With the constant increase in the popularity of underground pop-up restaurants and supper clubs in London, one that’s often caught our attention is ‘My Home From Umbria’ – an immersive Italian dining experience from Chef Assia Rosica. Having enjoyed some great acclaim in recent years, 2016’s schedules supper clubs are set to feature a brand new theme to work alongside dinner. Described as a “laboratory of taste”, each event will see guests invited to assist in a food demonstration, in which Assia will teach attendees how to cook one of the evening’s dishes, featuring help from chefs flying in from Italy for each event. March’s event will include a demonstration on homemade tagliatelle, classic Italian meatballs for April, and May’s guests will learn how to make authentic Italian pizza dough. But if you’re unable to wait until then, Assia has shared her fried meatballs recipe ahead of the event – ideal for readers to try at home. 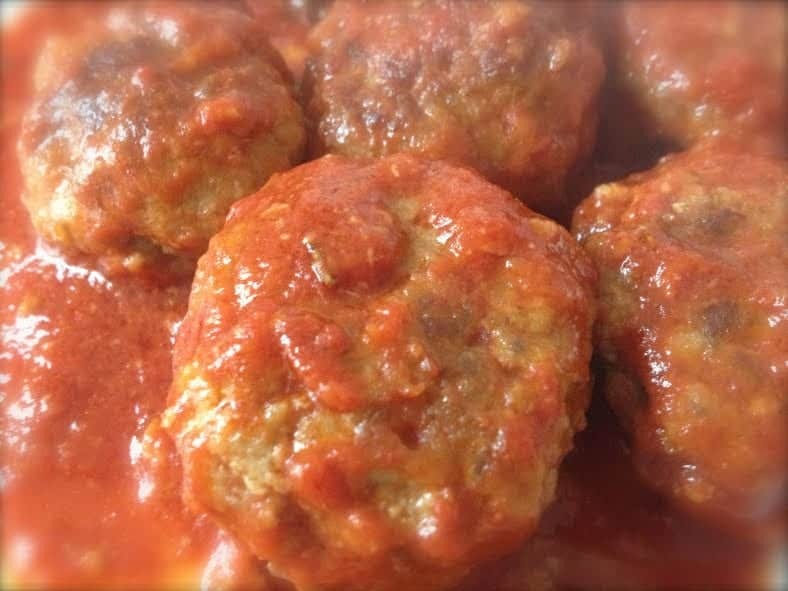 To prepare the meatballs, place the ingredients into a bowl. Mix with your hands and form the meatballs the size you wish. In a frying pan, add a little oil and the chopped onion. Once the onion is golden add the meat balls. Slowly fry them a little, turning them on each side. Next add the sauce and cook over medium/low heat and cook until the sauce is warm through and has reduced. Make sure that the balls do not stick to the bottom by stirring occasionally. Halfway through cooking, turn the meatballs to cook on the other side. Serve with a side dish of your preference.